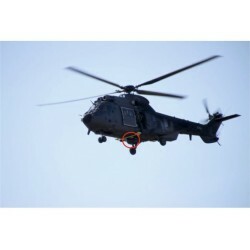 Vehicle Based Acoustic Multi-Mission Sensor (V-AMMS) is a gunshot, sniper and localisation system, based on the worldwide unique and extremely small Acoustic Vector Sensor (AVS) technologydeveloped by Microflown AVISA. 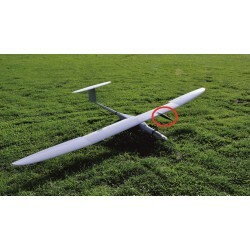 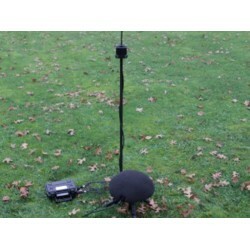 UAV Based Acoustic Target Acquisition technology is a gunshot detection and localisation system, based on the worldwide unique and extremely small Acoustic Vector Sensor (AVS) technology developed by Microflown AVISA. 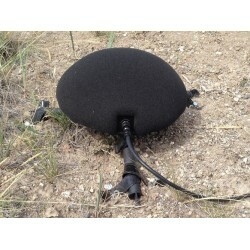 The ground based AMMS utilizes the worldwide unique Acoustic Vector Sensor technology allowing it to detect, classify and localise the full spectrum of acoustic battlefield signatures such as Rockets, Artillery, Mortars (RAM) and Small Arms Fire (SAF).